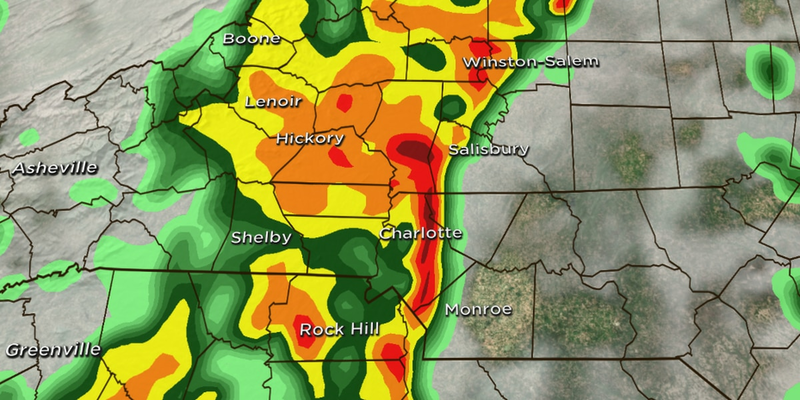 CHARLOTTE, NC (WBTV) - The LYNX Blue Line will return to a normal schedule on Monday, sooner than initially anticipated. The schedule will resume as normal beginning with the first morning trip on Monday and all trains as well as the CityLYNX Gold Line will be returned to service. 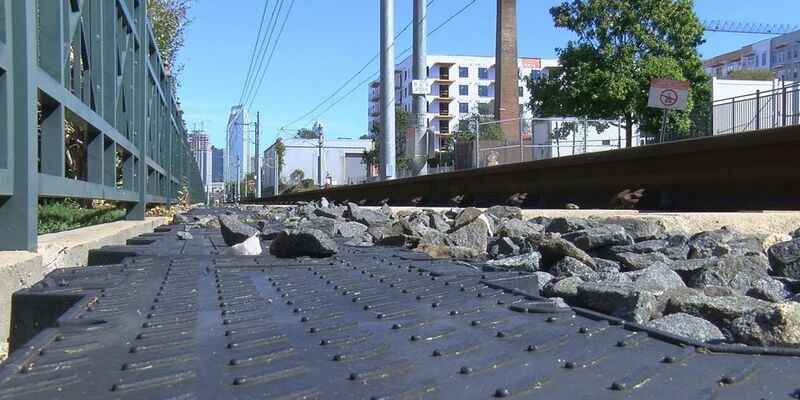 The light rail had previously been undergoing repairs following damage to sections of the line as a result of Hurricane Michael.